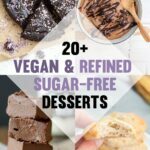 Vegan dog food and treats are becoming more and more popular! My plant-based rescue puppy Miso was nice enough to test them all out! Good boy! 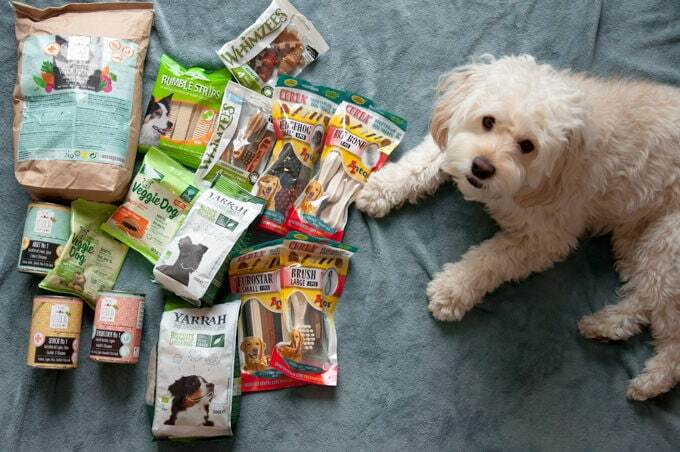 Disclaimer: For this post, I’ve received samples from vegan-friendly dog food brands. 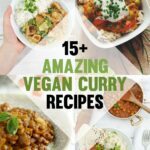 Featured in this post are the products that Miso really loved! 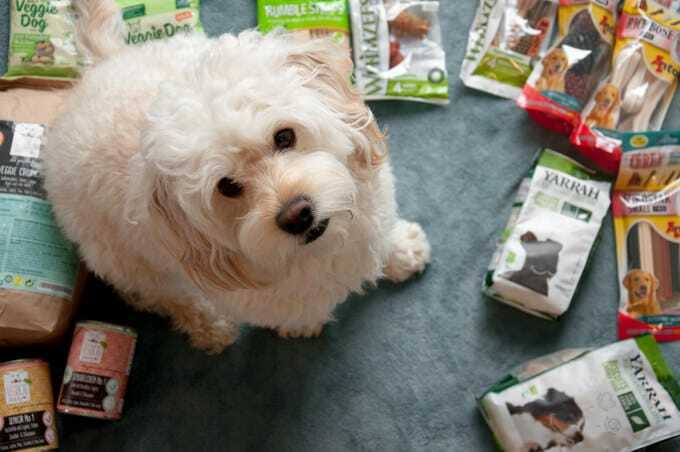 In this post, you’ll find an overview of vegan dog food and treats. All of the featured products are Miso-approved. I adopted Miso when he was 5 months old. I knew, that I wanted to at least try feeding him a vegan diet because I’ve been vegan myself for over 6 years now and ideally, I don’t want to support factory farming. If he doesn’t like vegan dog food, or can’t digest it well, of course, I will give him regular food. It was worth a try. So I started with feeding him Benevo Vegan Puppy Kibble. He liked it! He also loved all the vegan treats I’ve been giving him. 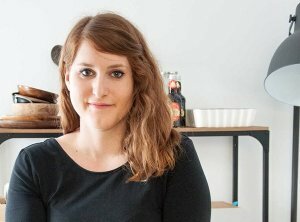 Of course, Miso isn’t 100% vegan. He’s a dog. He will eat whatever he can find during the walks. But at home, I’m feeding him a vegan diet and he’s thriving on it! Miso is now 1 1/2 years old and he’s full of energy. He’s a real bundle of joy. 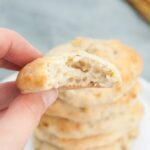 Miso grew up on Benevo vegan kibble but lately, I’ve had the feeling that he wasn’t as excited about the food as he was in the beginning, so I wanted to have a look at the alternatives. And there are a lot! Making vegan dog treats for Miso is one of my favorite things to do! And he loves them too. These Vegan Peanut Butter Dog Treats are the first ones that I have made for Miso and he still adores them. 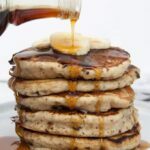 They are super easy to make, you will only need 4 ingredients (oat flour, peanut butter, cinnamon, water) and it makes a large batch. Miso is crazy about carrots. That’s why I made these Vegan Carrot Dog Biscuits. 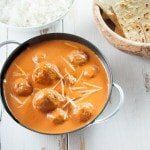 This recipe also makes a large batch and only 5 ingredients are needed. When it comes to store-bought vegan dog food, I’ve always had a preference for dried dog food because of the smell – or the lack thereof. 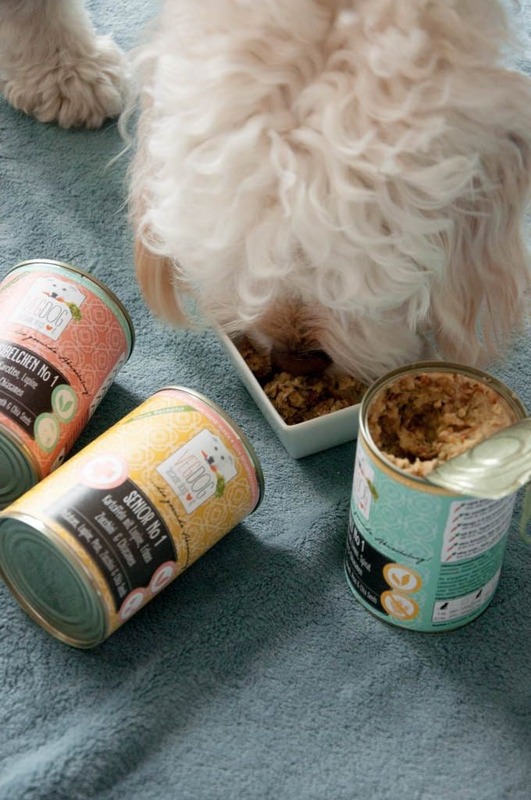 But for this post, Miso tried two dried food products and one canned, wet food product. 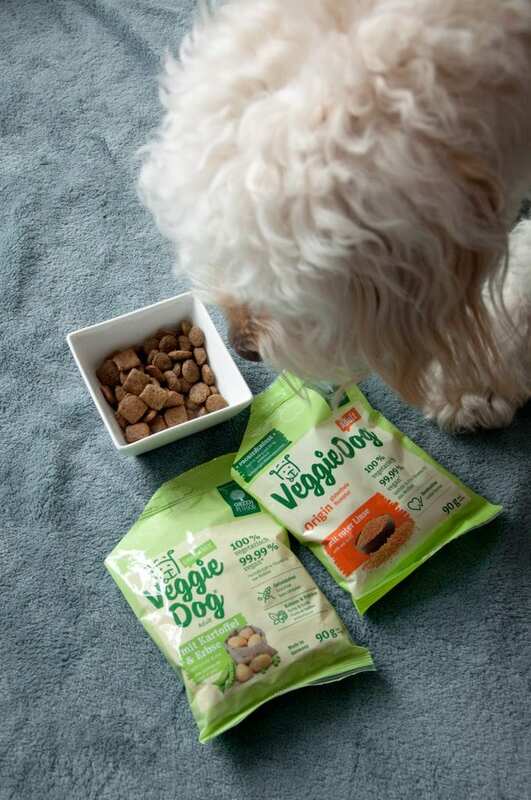 First up, the Veggie Dog kibble by Green Petfood. The kibble on the left side is made with potatoes and peas and the other one is made with red lentils. Both are 99.99% vegan, they do contain 0.01% vitamin D3 from wool fat. Both are nutritionally optimized complete feed for adult dogs which means that they ensure that the dog receives all the necessary nutrients and vitamins. The Veggie Dog kibble with red lentils is gluten-free and the one with potatoes and peas is completely grain-free. Miso was really excited about both of these! 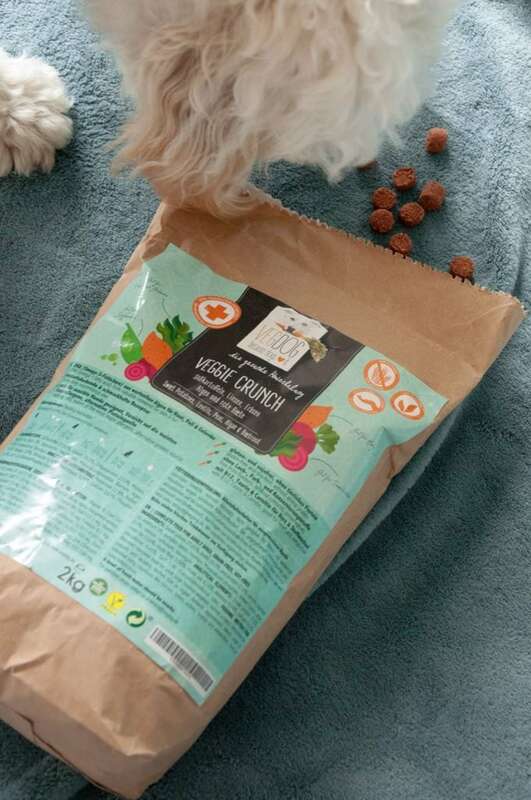 Next up is the Veggie Crunch kibble by VegDog. 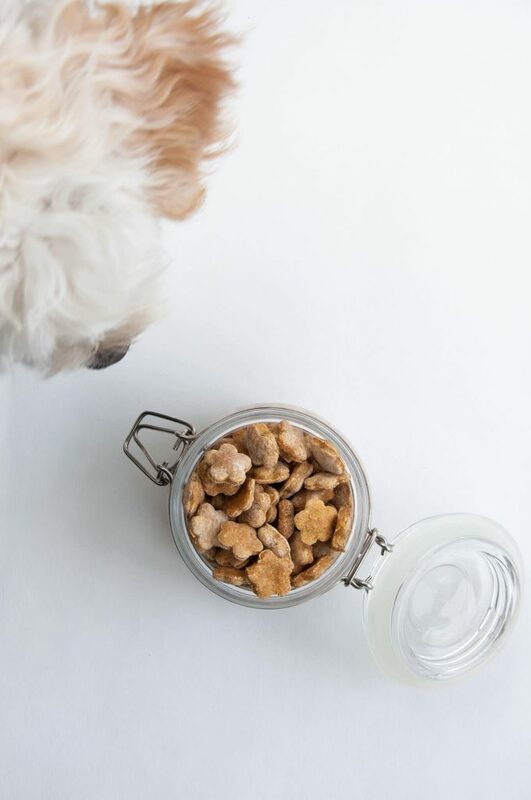 Veggie Crunch is also a complete feed for adult dogs. 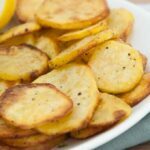 The main ingredients are sweet potatoes (which my dog is crazy about! ), lentils, peas, carrots (also loving it! ), and beetroot. 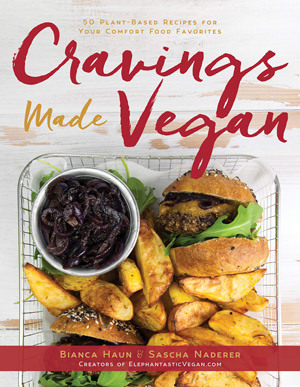 It’s made without gluten or soy. What I love about VegDog is that you can order a subscription box that makes sure you that you never run out of dog food. 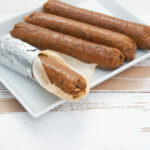 VegDog also offers three kinds of canned dog foods: for adults, for seniors, and for dogs with sensitive stomachs. As I said before, I never gave canned dog food a chance in the first place because of the smell, but this dog food smelled so good! 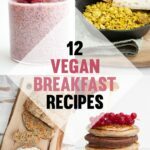 It’s filled with all the good stuff: lentils, spinach, peas, and chia seeds. Miso was obsessed with the Adult No 1 food, he would have eaten the whole can if I hadn’t stopped him so that he tries all the other goodies as well! 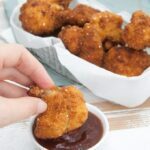 I will definitely have to add these to his meal plan because he loves them so much! Just look at that face. 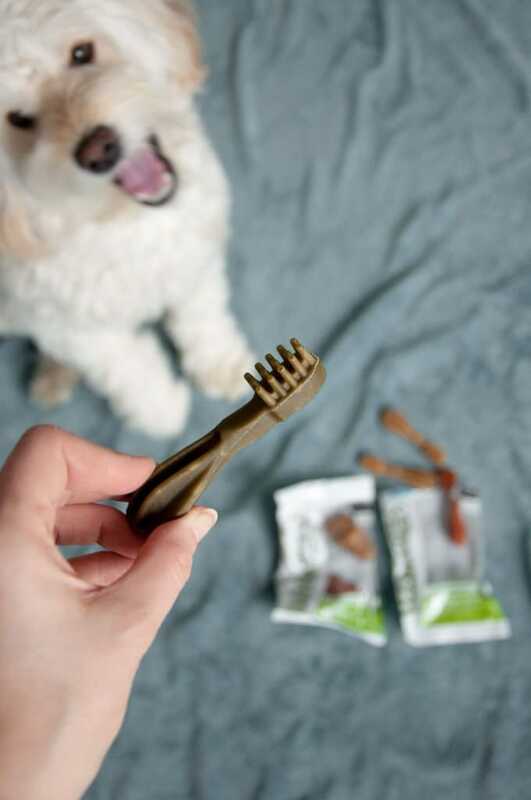 Can you tell he is excited about these Whimzees Dental Chews?! They come in different shapes (how cute is this toothbrush one?! ), sizes (it’s best to choose the right size for your dog), and colors (no artificial colors! They are all natural). 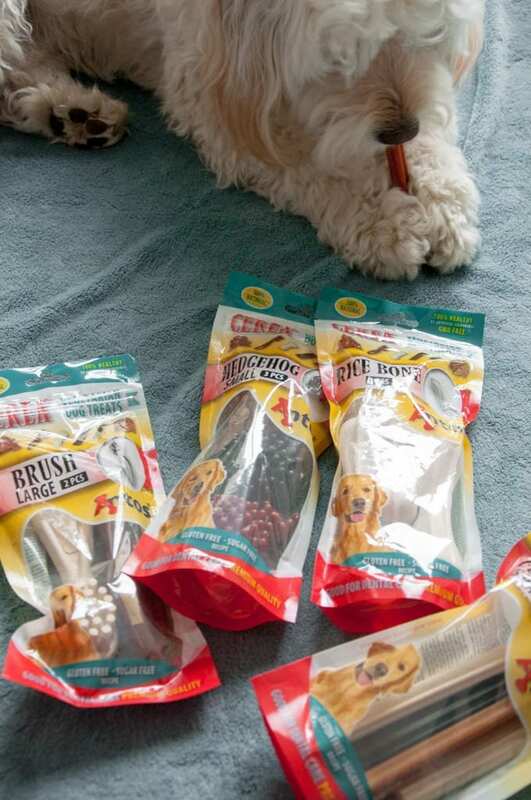 The different shapes help clean the pup’s teeth and prevent bad breath and the build-up of plaque. 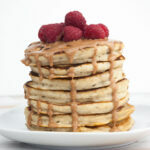 The main ingredient is potato starch and they are all vegan & gluten-free. 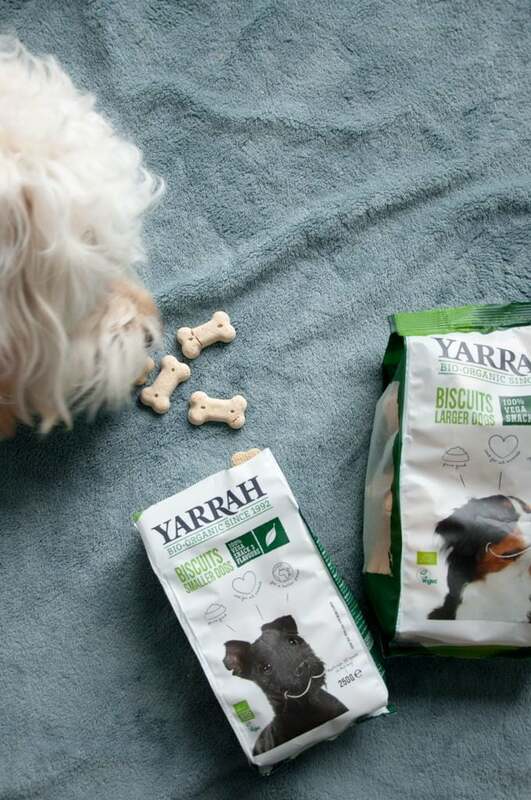 Yarrah makes vegan biscuits for smaller and larger dogs. The organic biscuits contain spinach, seaweed, and spirulina. 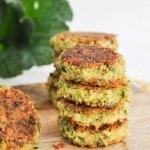 The spinach is good for the dog’s eyes and skin, the seaweed makes beautiful fur and flexible muscles and the spirulina has a positive effect on the blood sugar levels and on strong bones. Healthy dog = happy dog mum! 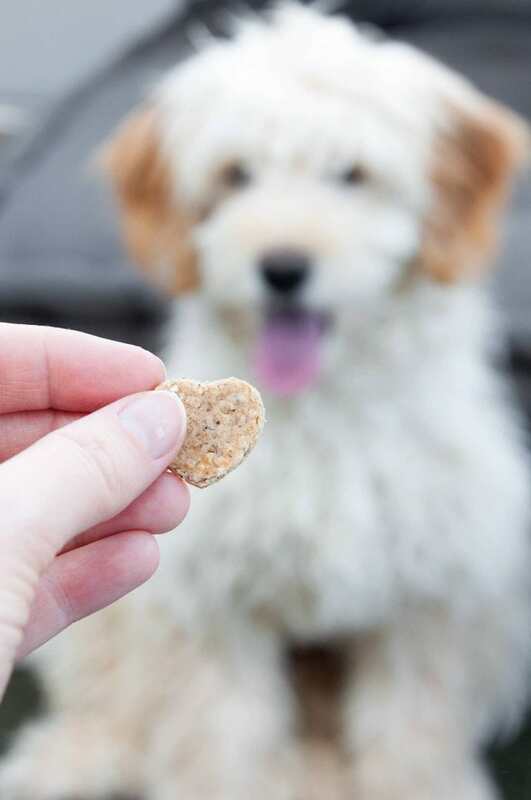 Antos offers a wide variety of natural dog treats and chews. 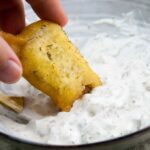 The Cerea products are plant-based – mainly consisting of potato and rice flour. And there are so many different shapes (even hedgehogs – so cute!). And the best part is that they are good for the dog’s dental care. Miso loves them AND I love them because they are good for his teeth. It’s a win-win! 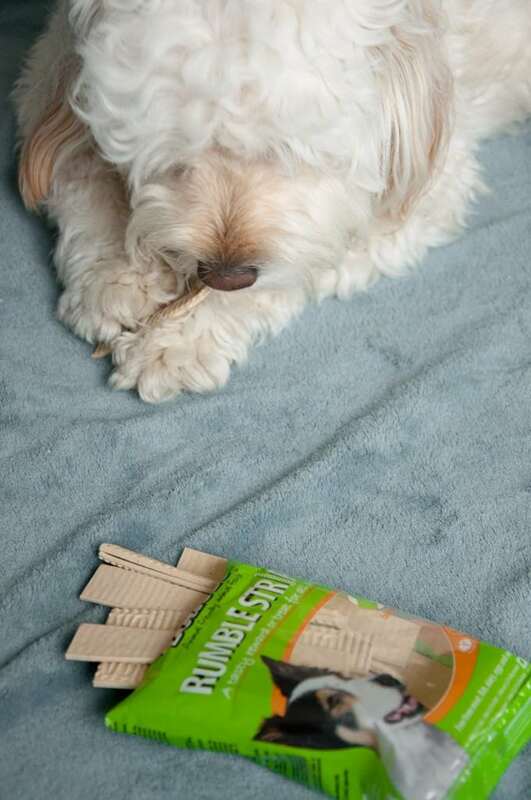 These Rumble Strips by Benevo were one of the first vegan dog treats I had bought for Miso. He still likes them a lot! They are actually our walk-treat because they are easily tearable and they don’t make a mess in the bag and pockets. They are soft and chewy. 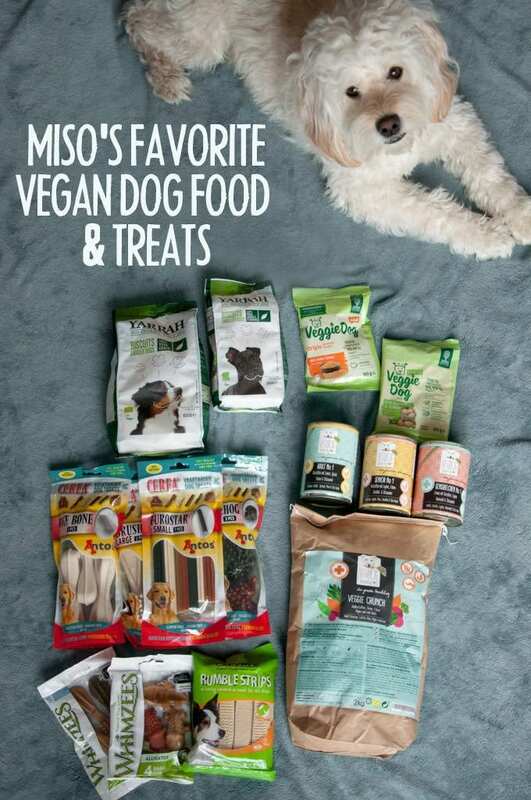 Miso would like to know what your dog’s favorite food and treats are (I think he wants me to buy some more)! Let us know in the comments! My dogs are on V Dog, a family own vegan dog food. They also have blueberries and peanut butter treats which my dogs eat like there is no tomorrow 😂 I have been vegan for almost 8 years but that’s not the reason I’d decided to put my dogs on a vegan diet. My latest dog died of a very rare type of cancer… he is the reason. I want to avoid my dogs going through the suffering my old guy did. It doesn’t mean they might not have some sort of disease, but if I can do something about it to have even the slightest possibility that they will have a senior life without pain, I will do and a vegan diet is my choice. Even their vet agreed. And they LOVE V Dog.